The extruder of the tarantula is capable of printing flexible filaments. But its not good at that. 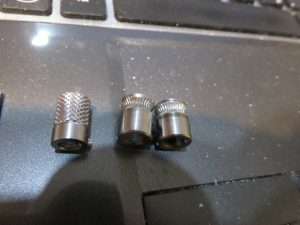 What worked best with the original extruder was to push the bowden tube up to the gear of the cold-end and to disable retracts. 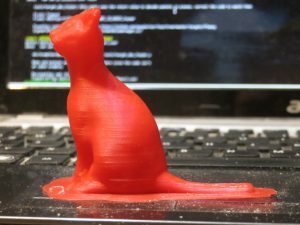 With that it was possible to print stuff at 15mm/sec with some success. 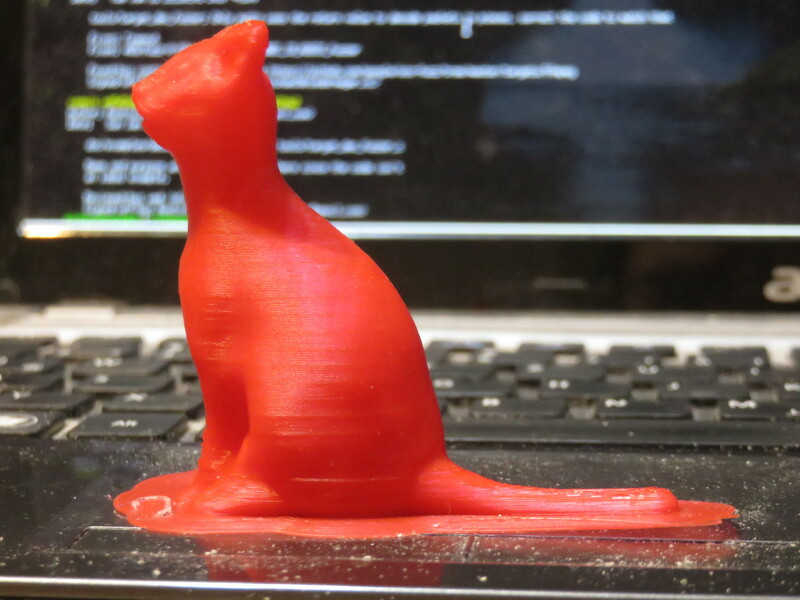 30mm/sec did not work for me, at that speed the filament found a path of less resistance than the intended. That was with 0.4mm nozzle 0.2mm layer height. 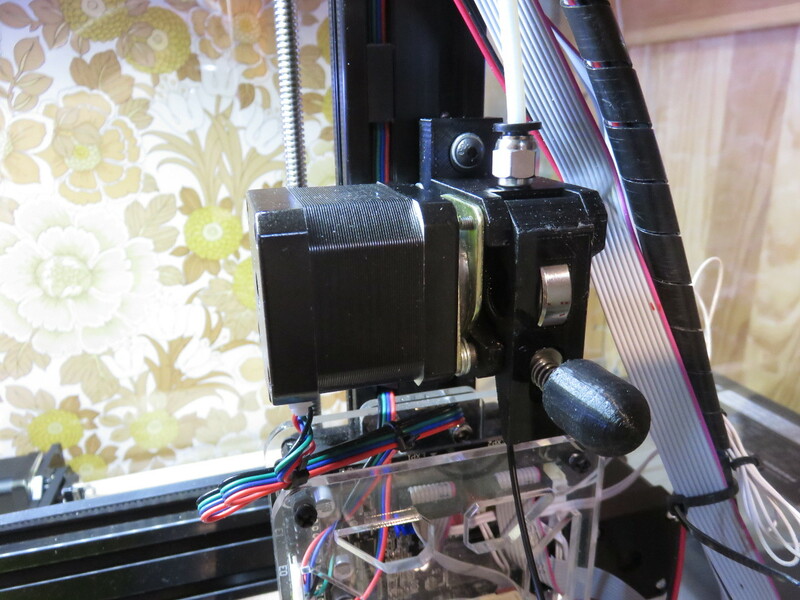 To solve that, the cold-end of the extruder needs to be replaced. 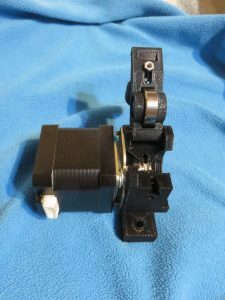 Looking at thingiverse i found several printable extruders that looked like they should be better. 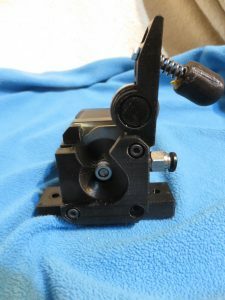 The one i printed and tried first was the RSE-2 extruder. Which worked a lot better but required hacks to make it fit. 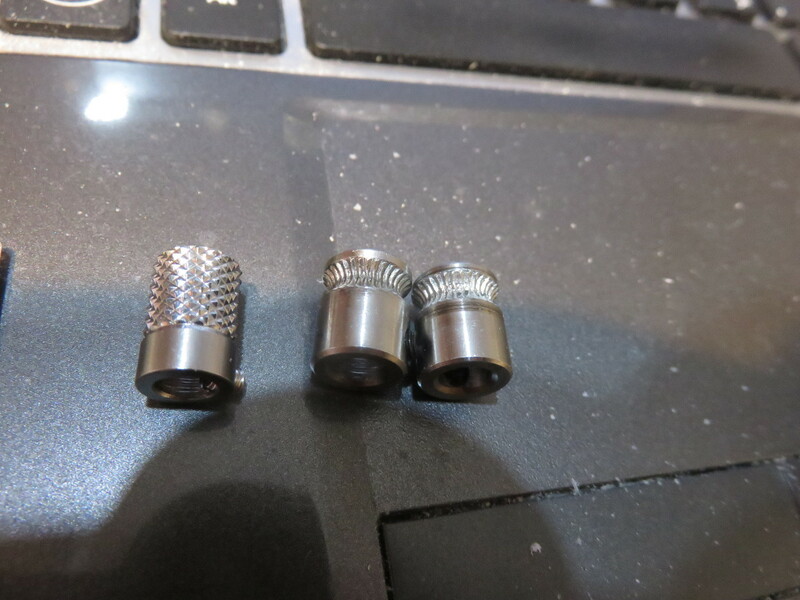 It needed a spacer, to not hit the x carriage, required a separate piece of smaller diameter PTFE tubing, M5 coupling instead of the M6 i had from the original extruder and was not really well mountable with the 2 screw based vibration damper i had. So i modified the RSE-2 extruder to correct all the issues i did run into. Printed it, printed it again with correct settings ;). And replaced it. 100mm/sec at 0.1mm layer height with 0.4 nozzle works too but makes not much sense as the higher speed adds too much artifacts and 100mm/sec at 0.2mm is beyond what the hotend of the tarantula can melt, so i did not try that. Also it seems retracts work fine though were disabled in the example shown above, the 100mm/sec test i did had retracts enabled.